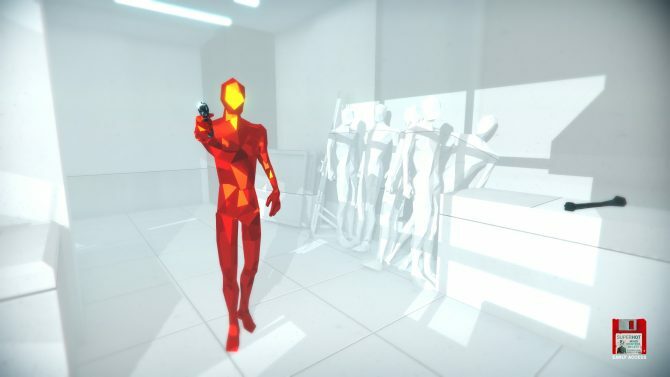 Where most first-person shooters focus on movement and fast-paced action, the unique shooter Superhot instead slowed things down and made players think a little more strategically since the game released on PC in February, and now Xbox One owners will bend time in the game next week. 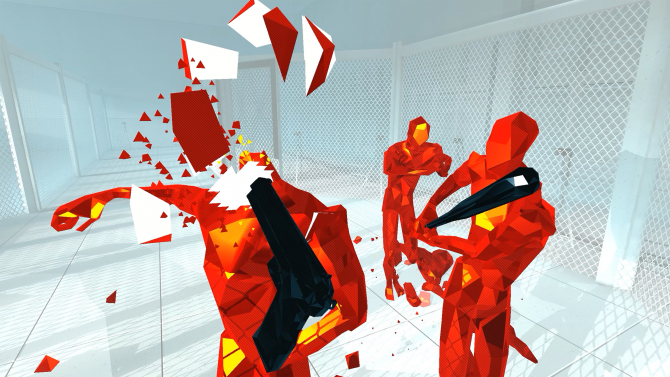 Developer Superhot Team announced that Superhot will be releasing for Xbox One on May 3rd, with the game offering a unique spin on typical first-person shooter gameplay by having time only move when players move, for a more tactical take on moving and shooting. 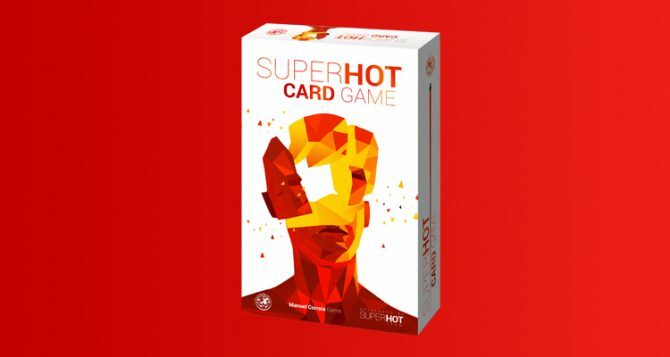 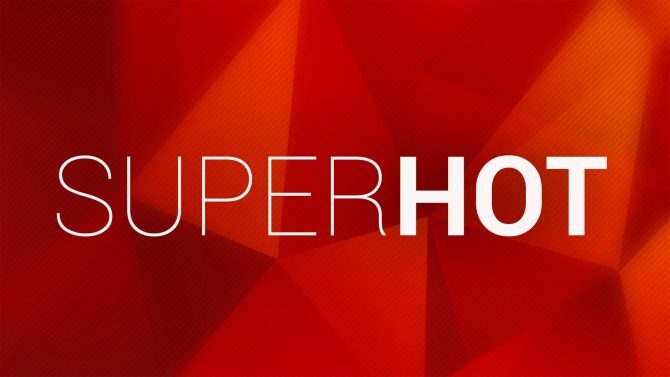 Superhot is available now on PC, Mac, and Linux, with the game to release for Xbox One on May 3rd, 2016. 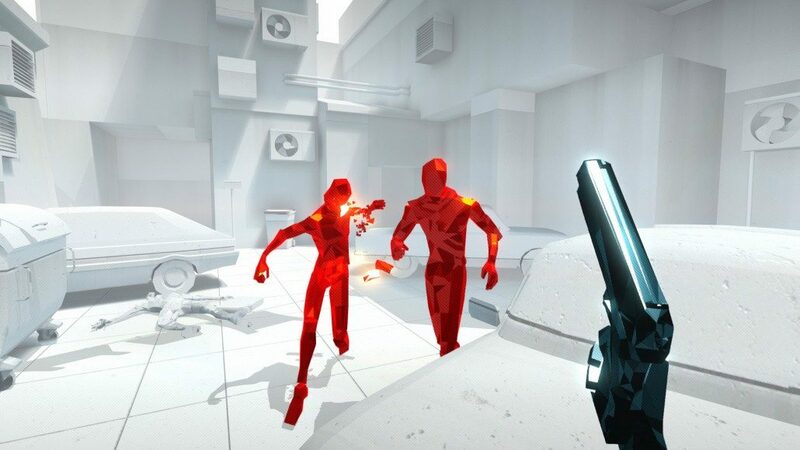 Oculus has confirmed that a VR version of Dance Central, Superhot VR, and more are going to be available on Oculus Quest.